Opponents of a planned fracked gas power plant in the Hudson Valley say they are hoping the U.S. Attorney will investigate decisions made in the permitting process for the plan, now that it has been revealed that the wife of a former top aide to Cuomo took payments from the lead engineering firm in the project, and that her husband is the subject of a federal probe. Actor James Cromwell is among the activists who called for expansion of the Percoco probe to include the power plant. 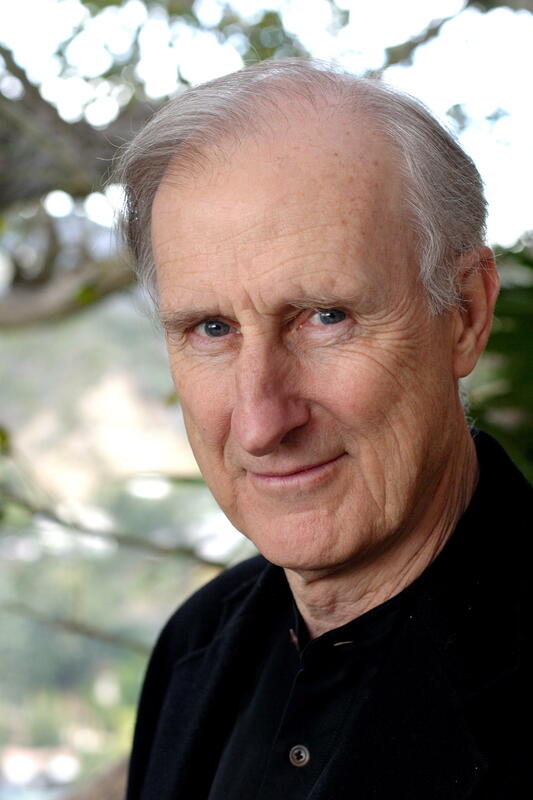 The activists, who include actor James Cromwell, say they have witnessed the years-long process to approve the power plan with growing unease and bewilderment. They say their concerns about potential pollution, overreliance on fracked gas and encroachment of historic sites and endangered species’ habitats have been ignored by Governor Andrew Cuomo’s Department of Environmental Conservation and other state and federal agencies. They say their interest was piqued when it became public through state financial disclosure forms that the wife of Joe Percoco, Cuomo’s former close associate and a former middle school teacher, received between $75,000 and $100,000 from a consultant to Competitive Power Ventures. The company, also known as CPV, is building the power plant. CPV confirmed to Newsday that it has been subpoenaed by the U.S. Attorney and is cooperating fully with the probe. 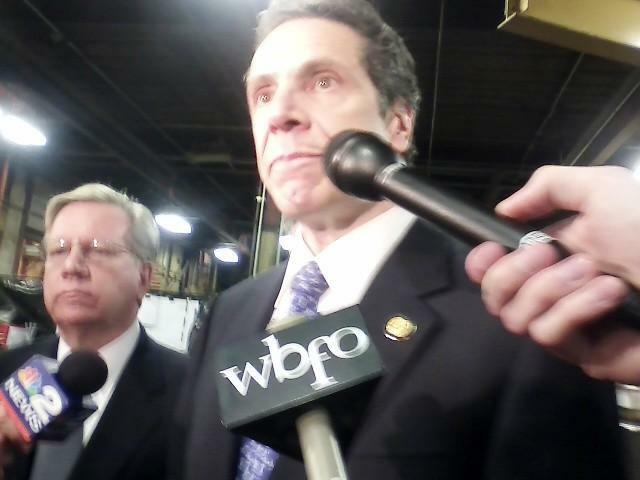 Competitive Power Ventures is a major donor to Governor Cuomo, giving his campaign $75,000 in recent years. Pramilla Malick, with Protect Orange County, said the group is posting over 10,000 documents it has collected during its fight on its website and handing them over to U.S. Attorney Preet Bharara. “(We’re) urging him to cast his net deep and wide,” Malick said. Cromwell and five others were arrested last December for trying to stop the plant. The actor in numerous films and television series, including Babe and the Green Mile, says building the plant commits the United States and the rest of the world to 40 years of dependence on fossil fuels. “This is a completely crackpot and insane idea of how we should move off of fossil fuels to a non-polluting resource,” Cromwell said. The group said they also want to hand over their documents to the investigator that Cuomo appointed to review the questions raised by the federal probe. They said all work on the power plant should be halted while the investigation continues. They said they asked for a meeting with Cuomo weeks ago and were told the governor would see them, but so far that gathering has not occurred. The governor’s office released a letter from Cuomo’s top counsel to the heads of the state Power Authority, Department of Environmental Conservation and Public Service Commission, telling them to cut off all contact with CPV while the probe continues. The letter said there is reason to believe that there was improper lobbying and undisclosed conflicts of interest. A spokesman for the governor said the Power Authority still needs to give permission for the plant to connect with a major power line in order for it to go forward and that process is currently “on hold”. Governor Cuomo’s explanation of some of the circumstances of a U.S. Attorney’s probe into his administration has left some unanswered questions. A project spearheaded by Governor Andrew Cuomo is getting a closer look by Manhattan U.S. Attorney Preet Bharara. 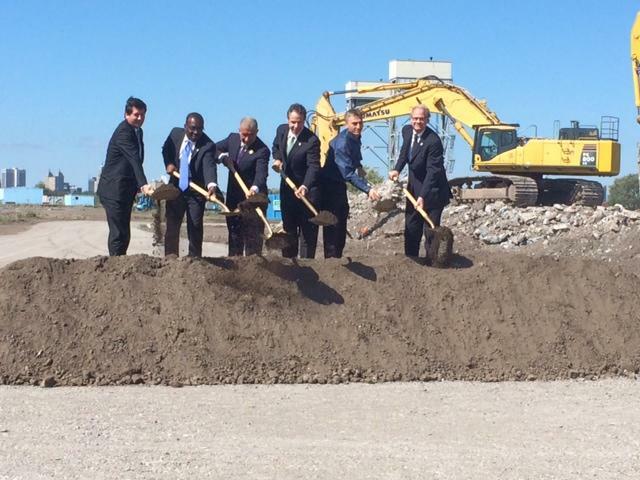 The Buffalo Billion – known for spurring the development of South Buffalo’s SolarCity factory, as well as other regional investment projects – is under investigation for the ways in which its funds were allocated.